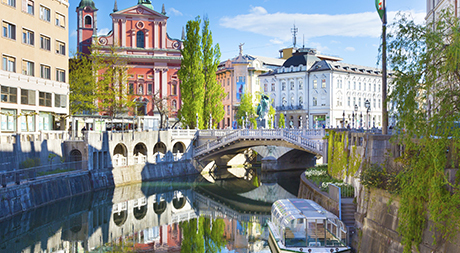 The 11th International Congress on Non-Motor Dysfunction in Parkinson’s Disease and Related Disorders (NMDPD) was held in Ljubljana, Slovenia this year! NMDPD discusses the new developments (pathophysiology, treatment, therapies) in the understanding of non-motor aspects of PD and other movement disorders. 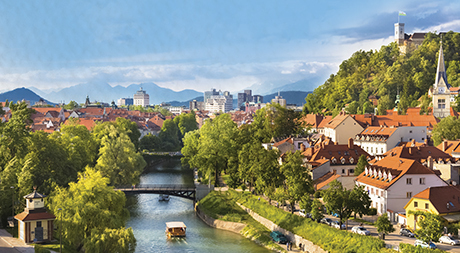 During the congress, there are several workshops on different aspects of PD and movement disorders including, biomarkers, neuroimaging and pathophysiology. The team at King’s Parkinson’s Research Center, were amazing this year with 7 posters presentations, 2 oral poster presentations, and Dr Anna Sauerbier from our team, chaired a session and spoke on sleep in PD. Furthermore, our very own Professor Ray Chaudhuri (NMDPD Congress Chairmen) was delivered several lectures and chaired sessions on PD management, therapy, and symptoms.